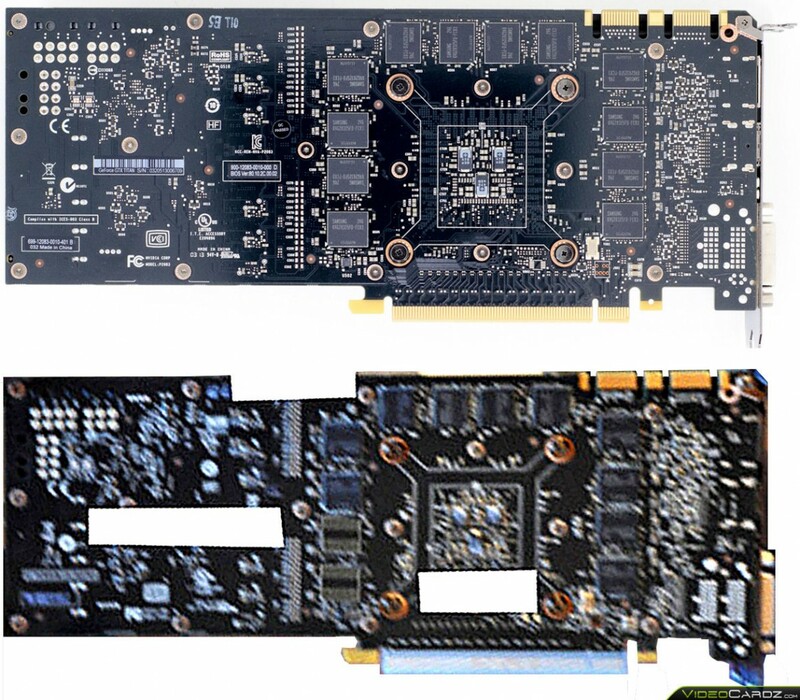 NVIDIA GeForce GTX Titan LE PCB Pictured? 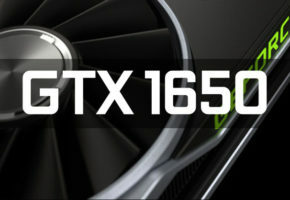 An alleged picture of the upcoming graphics card from NVIDIA’s GeForce GTX Titan Series has been posted by WCCFTech. 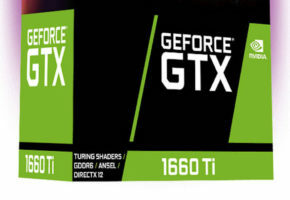 It’s worth noting that the same site posted a possible picture of the original GeForce GTX Titan ahead of the launch, later to be confirmed as fake. Thus, we should take this information with a grain of salt. 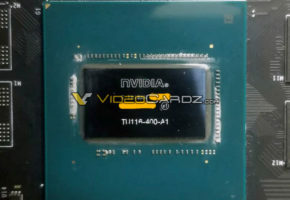 According to the site the naming of the new GK110-based card is not yet decided. The naming of TITAN LE became apparent because of the leak from HWiNFO changelog. It was later reported as invented name by a person related to the project of HWiNFO. Moving on, the GTX Titan LE (or TITAN Jr. as some say) is based on a GK110 GPU derivative, with less CUDA cores than original TITAN — 2496 in total. 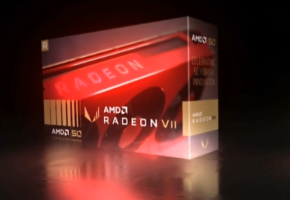 The changes are not only limited to the GPU. 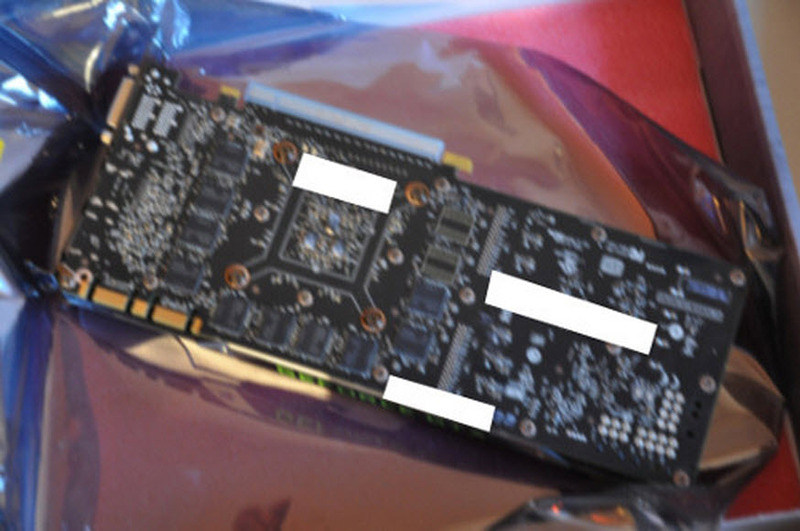 The picture supplied by an anonymous person shows a card looking exactly the same as GTX TITAN, only with less memory chips on board. 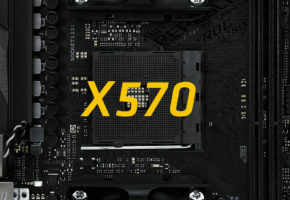 This would confirm that the TITAN LE has 5GB of GDDR5 memory. The similarity of both TITAN and TITAN LE would actually make sense, because the new TITAN would possibly be only slightly slower than the original. 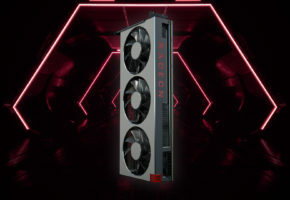 However it’s unclear at this moment, whether manufactures would be allowed to equip their cards with a custom coolers, possibly even cheaper to make and therefore at a lower MSRP. Moreover, the leaker also claims a 320-bit memory interface. One important fact is that the card shown on the picture is an engineering sample, not a retail unit, so NVIDIA may introduce some changes to the PCB and the cooler. Below you can see a comparison of the GTX TITAN and TITAN LE boards. 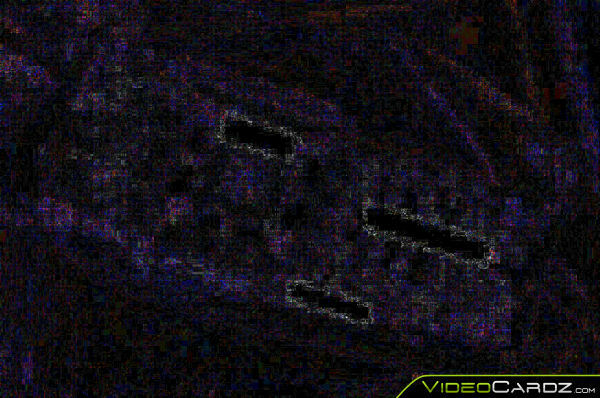 According to the analysis picture was manipulated, but only in the blanked area, meaning that the missing memory chips were not photoshopped. Therefore it looks like a real photo.